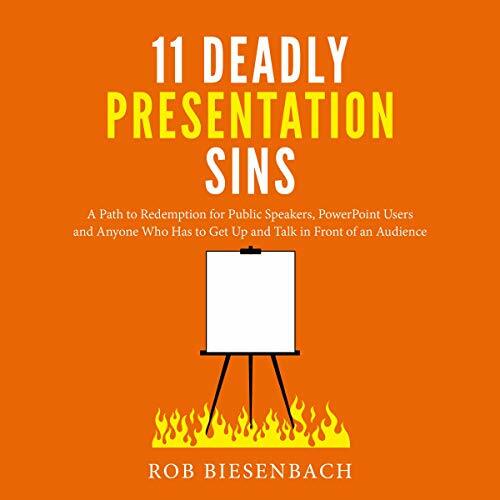 Showing results by author "Rob Biesenbach"
11 Deadly Presentation Sins combines lessons from the worlds of business and entertainment to help you give the performance of your life. You'll learn from Seth Godin and Star Trek, Romeo & Juliet and Ricky Gervais, Steve Jobs and Saturday Night Live. 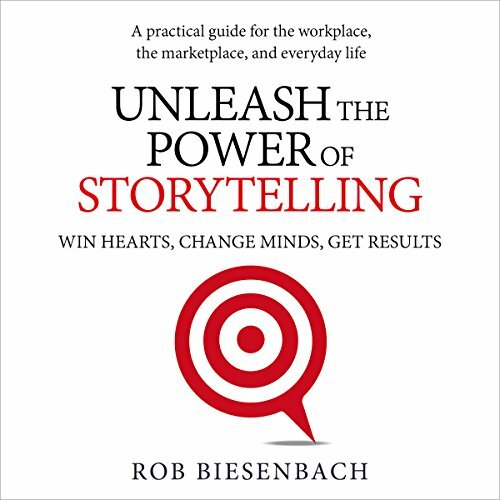 Whether you're talking to colleagues, customers, or the community, in a boardroom, ballroom, or church basement, you'll come away with the confidence and skills you need when all eyes are on you.